On Saturday 9th November; they sang in a concert in Cae Cymro, Clawddnewydd, this was organised by John Price a Choir member to raise funds for the Robert Owen House at Broadgreen Hospital, Liverpool; John underwent major heart surgery at the Hospital in the Spring of 2011 and his family were able to stay at the Robert Owen House. 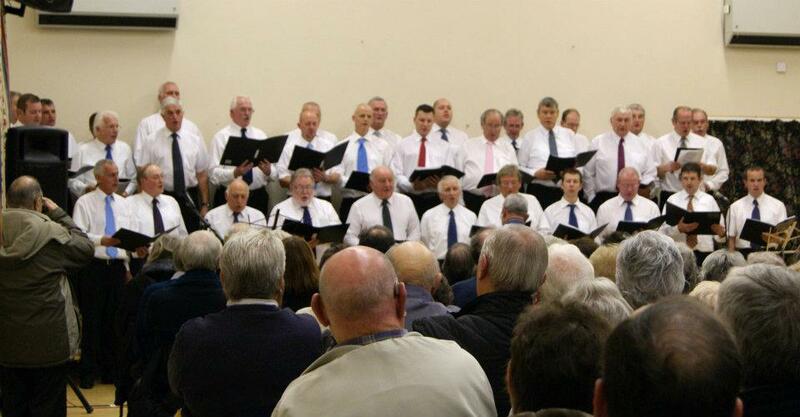 It was a very successful night with the Cae Cymro Hall being full and a good test for the Choir with many members of two high class Male Voice Choirs being present namely Cor Godre Arran and The Colin Jones Singers. The compere was John Sellers and our soloists were John Price, Merfyn Evans, Geraint Evans, Eirlys Jones and John Jones. The Price family worked extremely hard to make the evening a success – over £1300 was raised. 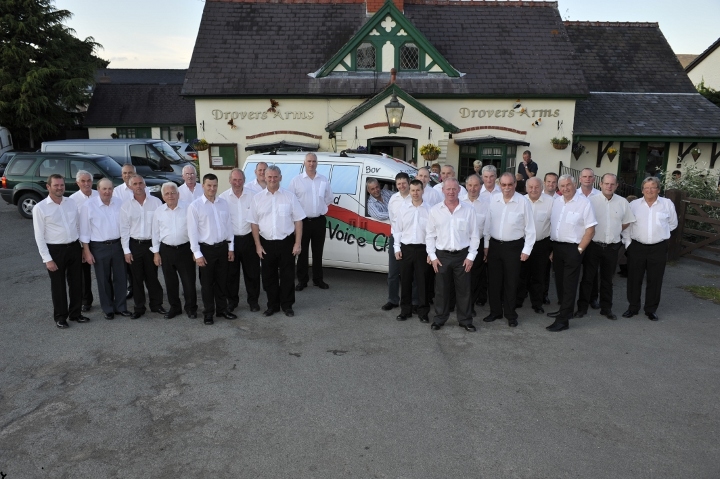 The Choir was formed by Bov as his contribution to raising funds for the extension work on the Rhewl Pavilion in January 2011; he organised an evening at the Ruthin Conservative Club when Bov, his friends and the Choir performed and this led to a very enjoyable evening. Following the success of the concert, Bov and the members of the choir decided to continue with their Tuesday night practices and extend their repertoire. At this time the choir was called ‘Only Rhewl Aloud’. 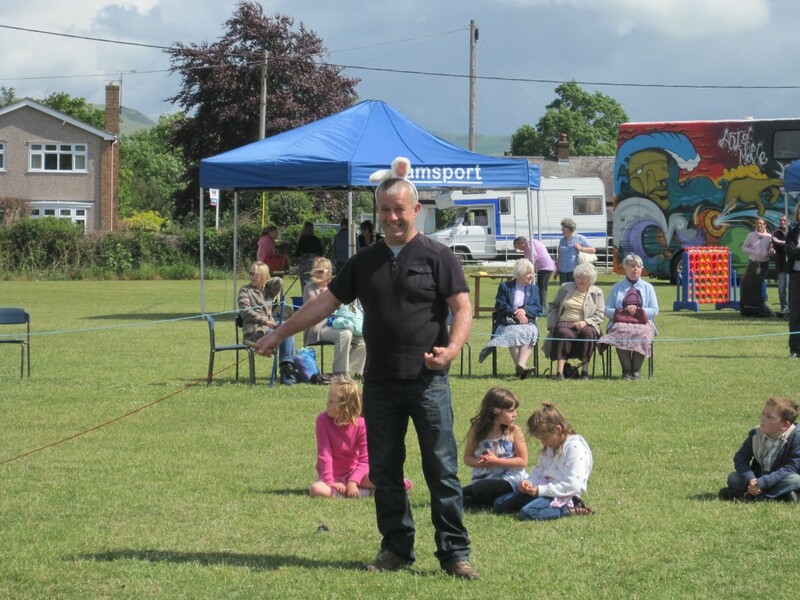 The Choir is made up of members mainly from Rhewl, but also from Ruthin, Denbigh, Pwllglas, Llandyrnog, Efenechtyd, Clawddnewydd, Clocaenog, Bontuchel and even as far afield as Buckley and Mold. Two thirds of the members have not sung in a choir since their school days and the Choir is fortunate to have experienced singers in their midst who readily pass on their experiences to the rest of the choir. Many of the members of the Choir consider their involvement in the choir to be therapeutic and look forward to the practices on Tuesday night; most of the Choir are Welsh speaking and as many of the words of the songs are written in Welsh this gives an opportunity for non welsh speaking members to practice or expand their Welsh. This man can be dangerous especially with a camera in his hand. 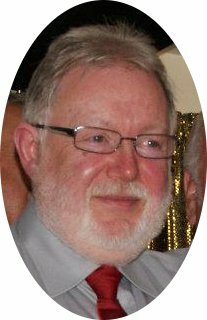 Seriously though, Elwyn, together with wife Mona, is doing a great job of recording our concerts and has posted hundreds of images on our Face book page for our perusal. If you have not done so already, register with Facebook and access the Y Porthmyn wall.